On July 4th in St. Pauls Ujima Radio was launched by the Lord Mayor, Chris Davies. Ujima Radio is run under the auspices of CEED, the Centre for Employment and Enterprise Development and its remit is to be a community station featuring local voices, to inform, represent, educate, entertain and celebrate culture, heritage and diversity within Bristol. Bristol Wireless was approached to enable the station to be accessed via the internet, so we donated a computer running Debian GNU/Linux and Darkice, which myself and Mike Harris installed in their offices. 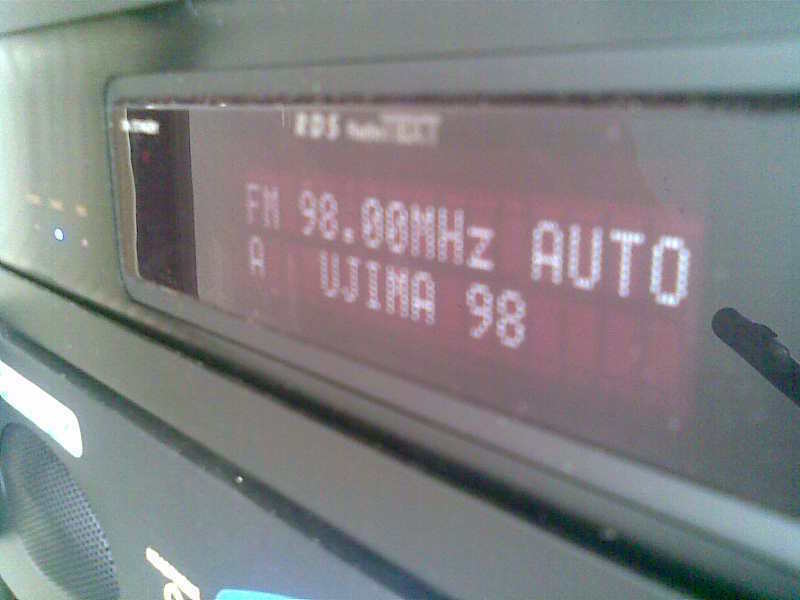 The station can now be heard on 98FM or streamed over the net and their website is at http://www.ujimaradio.com. Mike has generously donated the streaming services at Radio Vague. You can read more including comments from some of our grateful citizens in the Evening Post’s article. Tim Kirby, Media Services and Training Manager at the station, has requested that an interview from Bristol Wireless to publicise what we do and perhaps also be interviewed for their Business and Technology slot, where we can be a bit more techy. Any volunteers? Linky no worky – am I missing something? Yeah the m3u works, but then it says http://live1.radiovague.com:8000/ujimaradio.mp3 isn’t there. As an addendum to this article, please note that for the last few days the stream has not been able to be sent out to the Internet due to problems with the 3rd party supplied ADSL router. This is currently with the ISP involved and we hope to be listening to tunes and conversations from Ujima FM from the comfort of our living rooms as soon as.